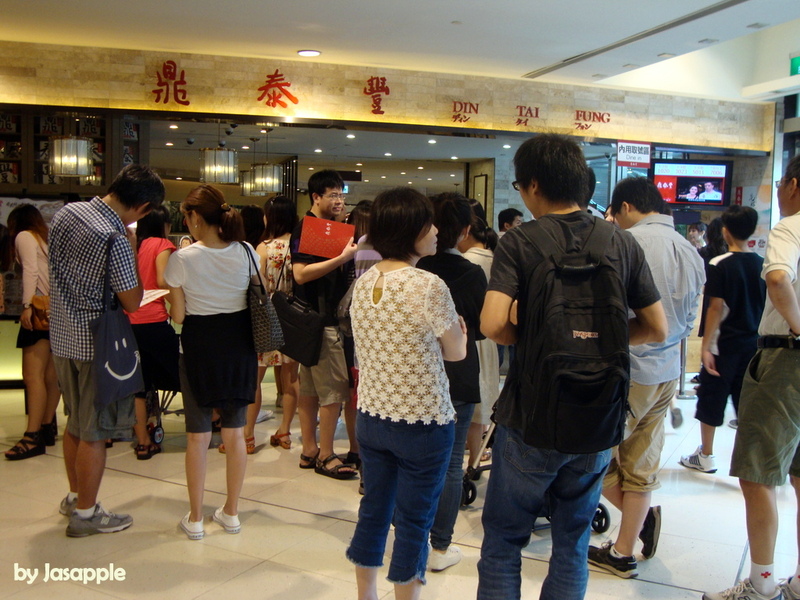 If traveling to Taiwan, one of the places that people will recommend to the visitors is indulge the xiaolongbao at one of Ding Tai Fung’s restaurants. My first Din Tai Fung experience is at Taipei 101, this is the one of their newest stores so everything looks relatively new. Its decor is simple and clean. 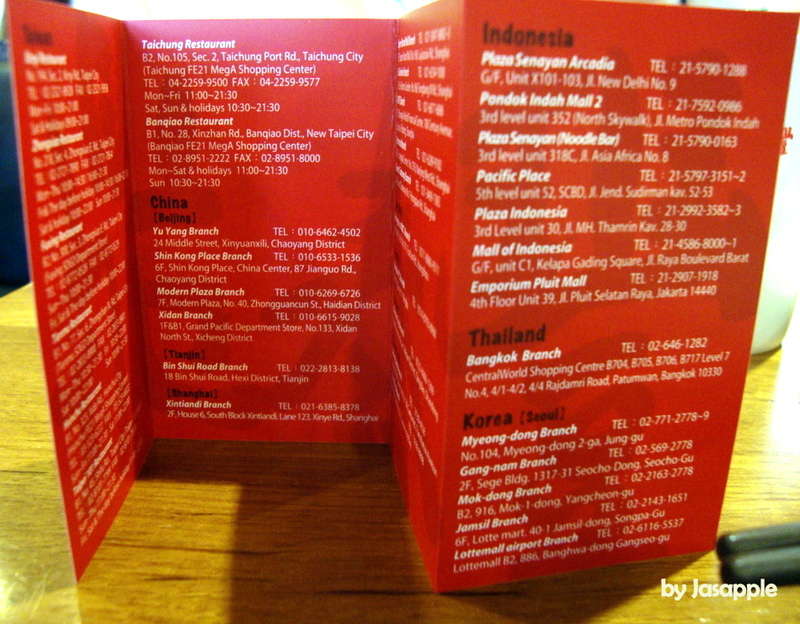 Ding Tai Fung, a growing franchise, is known for its xiaolongbao (小籠包), they have branches all over Asia and even in the US and Australia. 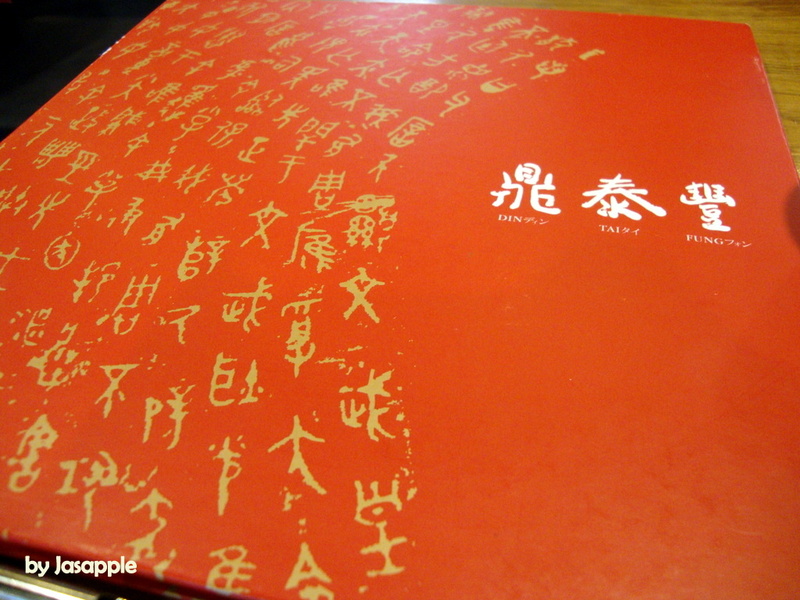 I’ve spotted quite a few foreign tourists at the restaurant, can surely say Ding Tai Fung is a brand that can represent the Taiwan’s cuisine. 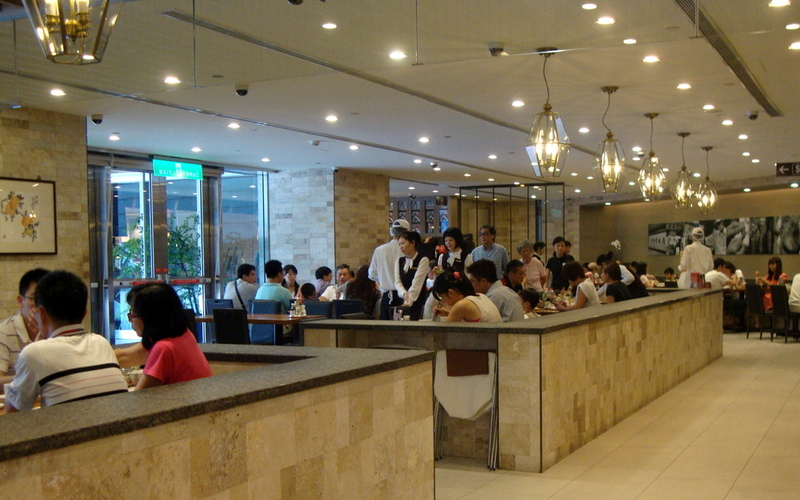 The restaurant is fairly big, with lots of seating, but with their worldwide popularity, the place is packed before 12pm. Luckily we came earlier so there were no queue. There are even 6 private rooms in the restaurants. Service was fast and the waitresses were attentive and accommodating. I was amazed by how most of the waitresses are bilingual/multilingual (overheard a few of them speak in English or Japanese to the customers). When seated, the waitress gave us the menus and served us tea and also provided a storage crate for us to put our belonging in there. 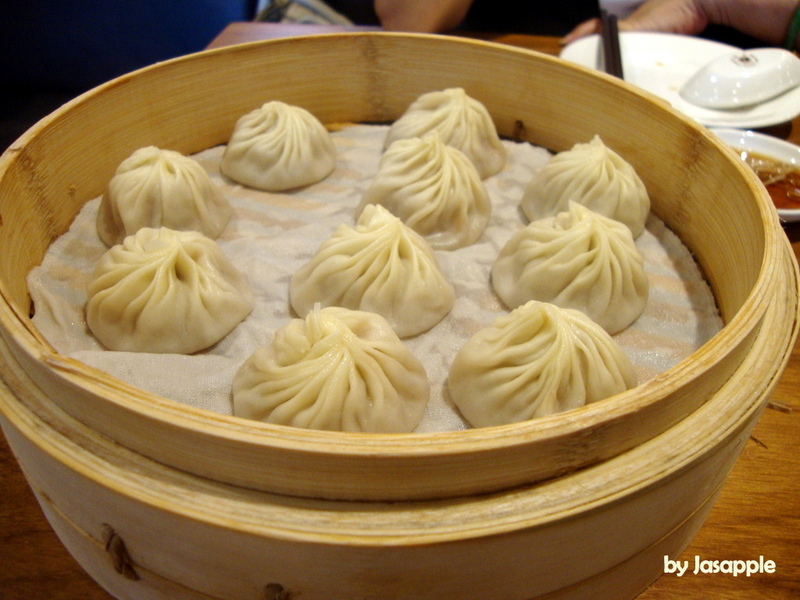 Din Tai Fung serves a wide variety of dishes, ranges from dumplings, noodles (fried noodles or soup noodles such as wonton soup noodles), appetizer, bun (sweet or savoury), to desserts. With no clue what is good at the restuaurant, I’ve ordered: Xiaolongbao (x10 per order), beef noodle soup, Pork and Glutinous Rice Shaomai, Prawn Pan-fried Dumplings and Fried Tofu Rice Noodles. 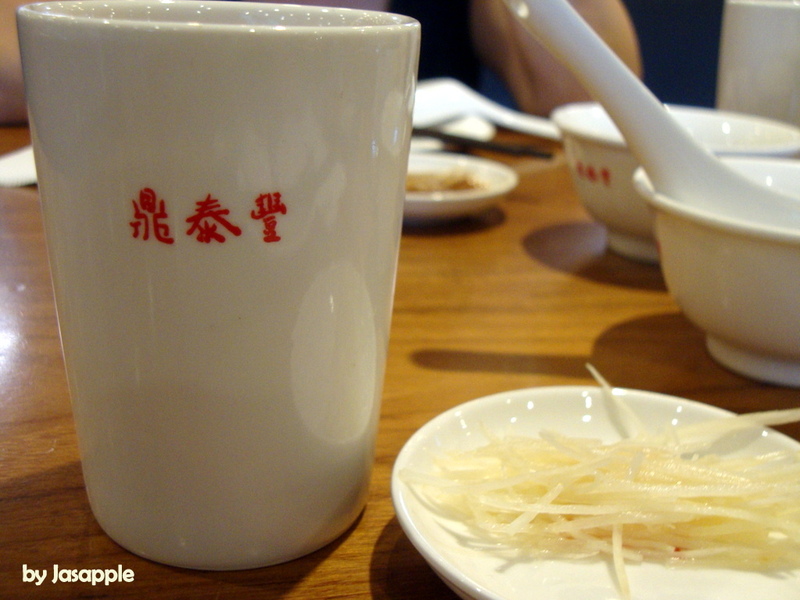 After finished ordering, the waitress provided us some shredded ginger on the table and you can eat it with the Xiaolongbao (or anything you want to eat it with). If you are feeling a bit claustrophobic in Taipei then you should just do a little getaway to Jiufen (九份), but I would definitely recommend the nearby Jinguashi (金瓜石). 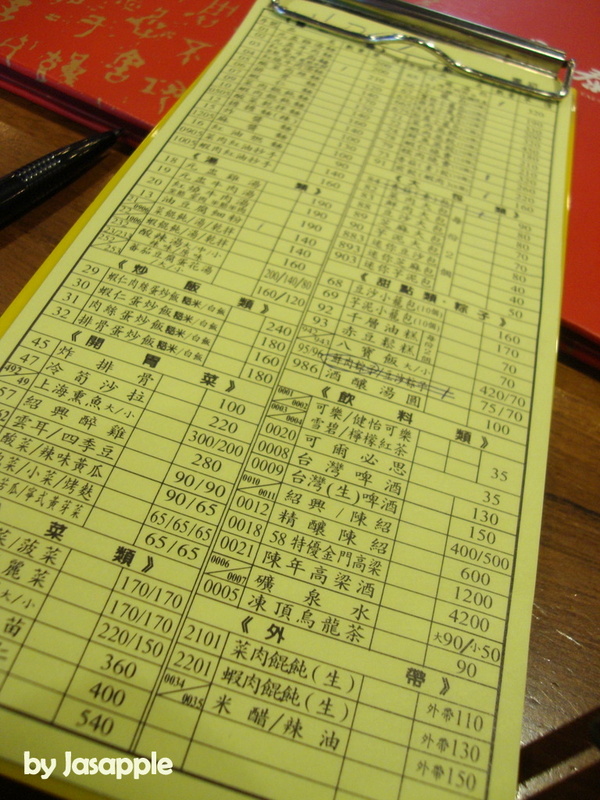 I am not saying Jiufen is not a great place; it is because the place is way too crowded, especially during weekends. If you are opting for a relaxed day out, away from the pushing and shoving, then Jinguashi is definitely a great option to take. To tell you a bit about Jinguashi, which is on the northeast coast of Taiwan, it was once a booming gold and copper mining town. But then the area took a major plunge after the mines exhausted. After decades later, Jinguashi was named a potential World Heritage site in 2002 and the area has reinvented itself as a popular tourist destination. It was like the last-minute plan when my aunt decided to go to Jinguashi so we’ve arrived there just after lunch time. 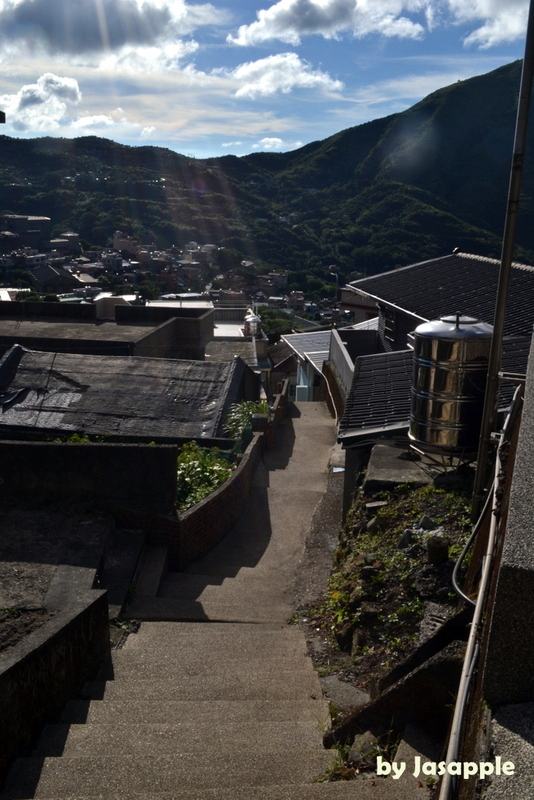 We didn’t go on the main route to Jinguashi (which passes the ever-so-busy Jiufen), but instead we went in from the other side and witnessed some of the most beautiful views in the area. Coming from the other side of Jinguashi, our first stop was Remains of the 13 Levels (十三層遺址). 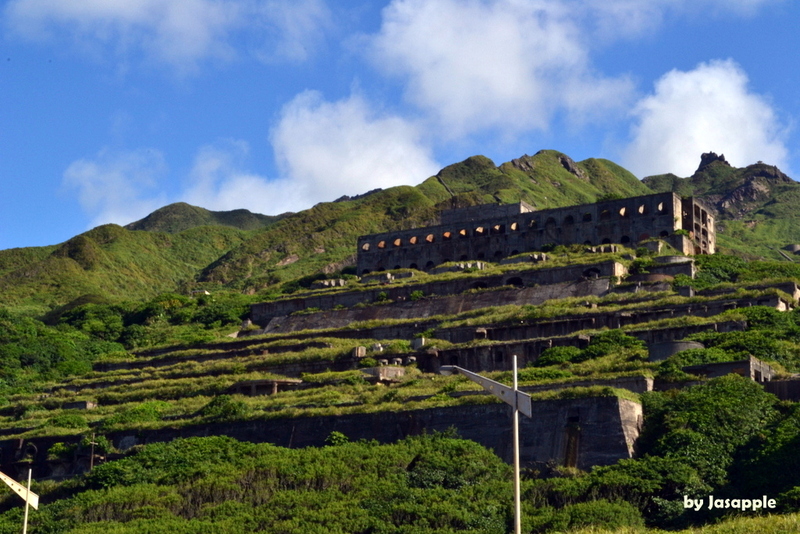 The remains are actually an abandoned copper smelting refinery during the booming time of Jiufen and Jinguashi. Wasn’t sure if the vicinity opens to the public for viewing so we just continued driving our way up to our next stop. Our second stop, we pulled over by the Gold Waterfall (黃金瀑布). Thanks to the perfect weather on the day, the grass and bushes is vividly green and the sky is just bluest I’ve ever seen in Taiwan. 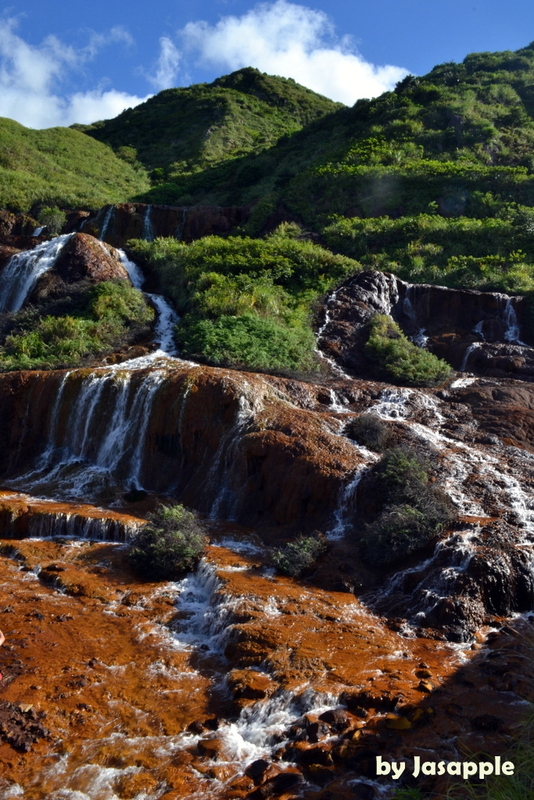 The water running though has a yellow hue due to the copper and iron deposits it picks up as it passes through old mines. The hues of the Gold Waterfall, the sky and the greens, the contrast of these colours is just pure spectacular! After the waterfall, my aunt seen to be a bit lost of where the Gold Ecological Park (黃金博物園區) is. So after some turns and misses, we managed to find a parking lot just above the Cyuanji Temple, and from there we can actually see the park snuggled nicely up in the valley right across the temple, and there is even a pathway heading to the back of park. 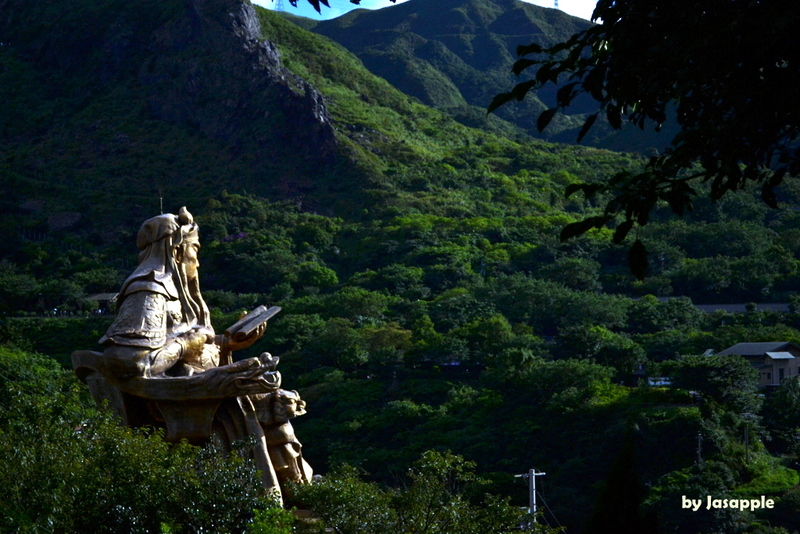 The Cyuanji Temple was built in 1896 and is has the world’s largest statue of Guan Gong (關公), one of the Chinese deities.